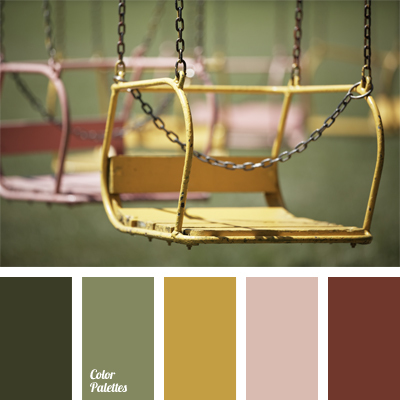 Colors of a spring children’s park: deep olive and marsh shade in a winning combination with a reddish-brown tint. 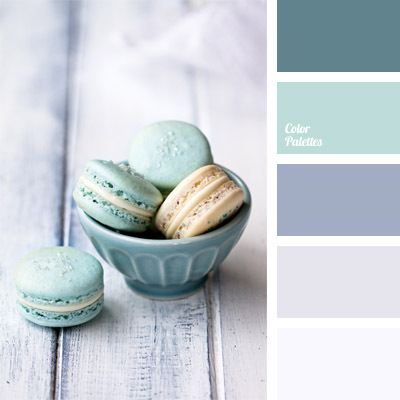 A fresh note is brought by a warm gray-pink color, perfectly complementing the combination. A winning choice for a summer veranda or a balcony terrace.